Services - Fremont Machine Inc.
Each facet of our process allows us to create the unique machine designs for facilities around the country. They are also offered as stand alone services available to our customers in order to react quickly when a question needs answered or a quick turn around on a part made. 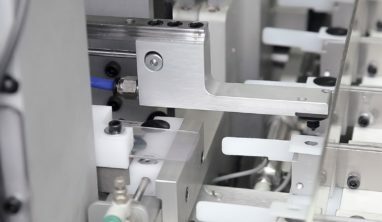 We understand how important it is to constantly be producing in the fast paced world of manufacturing. We build partnerships with our customers to ensure their success. Our contract manufacturing allows us to help you reduce labor while supplying you with top-quality equipment. Our contracts can be short-term, long-term, or anywhere in between, and you can rest assured knowing we’ll help you finish your project on-time and on-budget. All of our equipment is assembled, right here at FA in the hands of our team members, letting us build exactly what you need to your specifications. 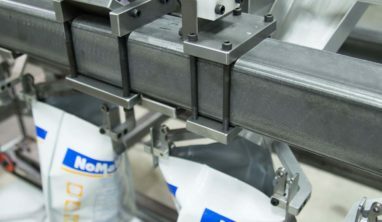 Custom equipment lets you increase productivity, not labor costs, and can assist you with processes and functions, like fastening and material handling. No matter the difficulty of the project or production, our engineering team has the expertise and innovative capabilities to help. 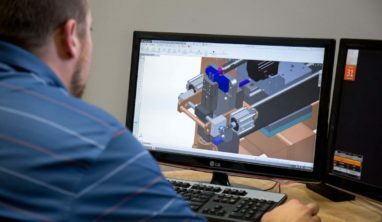 We can do reverse engineering, SolidWorks 3D models, prototype designs, tool and die design, and more! 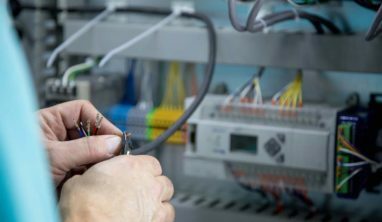 We work to ensure that we’re up-to-date on the latest tech, and you can see this in our programming and electrical work. In addition to robotic integration and AutoCad drawing, we can design and build electric panels or control boxes for you. And to help your peace of mind, we can do on-site troubleshooting to help keep machines running and making money. Our machining and fabrication capabilities let us create quality parts you’ll love. 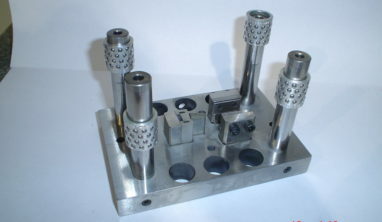 We can do wire EDM, grinding, mill and lathe work and more, and we’re able to do one-off jobs for your production run.